K.T. Wells, author of the contemporary romance novel, Nobody’s Angel, is stopping off at Blogcritics on Day 3 of her virtual book tour with Pump Up Your Book! 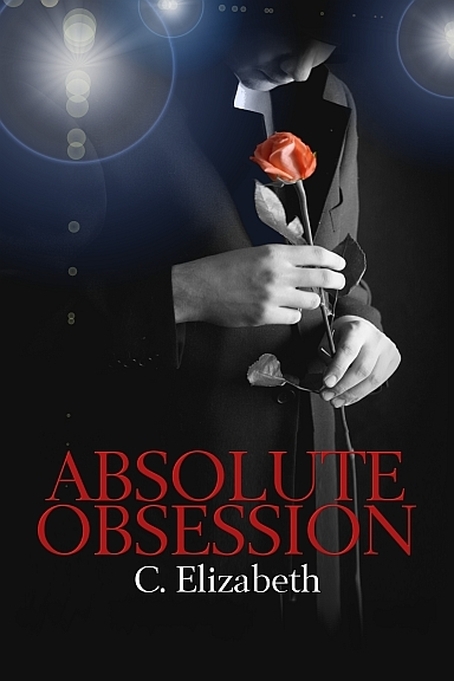 Read her interview at http://blogcritics.org/books/article/interview-kt-wells-author-of-nobodys/! Jake and Angie’s twentieth high school reunion sets the perfect stage for their lifelong friends to reunite the former sweethearts. Major roadblock – they have to trick Angie into coming home after twenty years. An elaborate ruse ensues at the same time they work on browbeating Jake into attending. Maneuvering through emotional minefields rates a 10 for difficulty level, particularly when Angie lives the maxim: Time does not heal all wounds. And Jake? Check the Wiki pic next to Pride comes before the fall. Yep, that’s him tripping all over himself year after year. But the firm conviction that these two were meant to be together propels a cast of quirky, determined friends into action. When tragedy derails the best laid plans, will Jake and Angie’s love rise to the occasion? You can visit her at http://ktwells.wordpress.com. Joan Bird, author of the contemporary romance novel, Tumbleweed Heights, is stopping off at Pump Up Your Book on Day 3 of her virtual book tour with Pump Up Your Book! 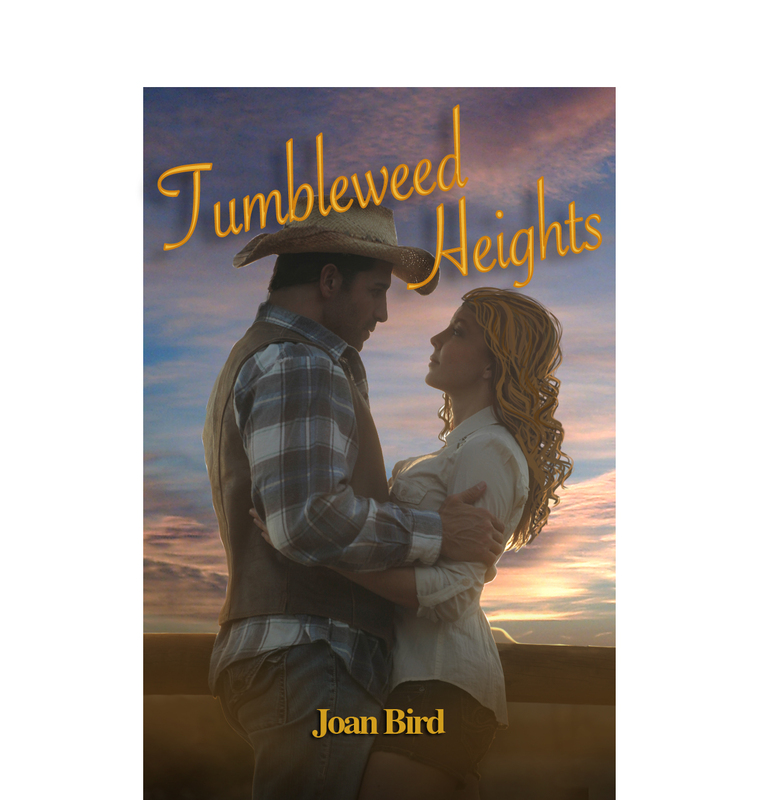 Read the first chapter at http://www.pumpupyourbook.com/2012/03/07/first-chapters-tumbleweed-heights-by-joan-bird/! Moving to Briarwood, Colorado had not been in Gilly Casey’s original life plan. Sure, she’d dreamed of owning a horse ranch, but as kind of a part-time gig, in Topanga Canyon maybe. But the best laid plans of this high-powered L.A. attorney turn to dust when more than her bar card is threatened. Fleeing to a life she had never imagined quickly becomes a cat and mouse game just to stay alive.Luke Hudson’s road to Briarwood was no less bumpy. Hiding from his own demons, he’s no longer able to float below the radar when he recognizes the feisty Miz Casey is in more trouble than she’ll admit. Donning the hero mantle years after he’d shed that skin, Luke realizes that rescuing Gilly might just save him, too. With so many secrets between them, does love stand a chance? When the past trains its loaded gun on them, truth may not be enough to safeguard Gilly and Luke. K.T. Wells, author of the contemporary romance novel, Nobody’s Angel, is stopping off at A Book and a Chat on Day 2 of her virtual book tour with Pump Up Your Book! Listen to the show at 6:30 p.m. eastern tonight at http://www.blogtalkradio.com/across-the-pond/2012/03/06/book-and-a-chat-with-k-t-wells! K.T. Wells, author of the contemporary romance novel, Nobody’s Angel, is stopping off at Black Velvet Seductions on Day 1 of her virtual book tour with Pump Up Your Book! Read her guest post at http://blackvelvetseductions.com/readers_blog/?p=3693&utm_source=rss&utm_medium=rss&utm_campaign=guest-author-k-t-wells-answers-the-question-what-makes-an-ideal-hero! Joan Bird, author of the contemporary romance novel, Tumbleweed Heights, is stopping off at Blogcritics on Day 1 of her virtual book tour with Pump Up Your Book! Read her interview at http://blogcritics.org/books/article/interview-joan-bird-author-of-tumbleweed/!